Sharing our success is a key business imperative. As part of making this a reality, we have partnered with ‘Fundacion Instituto de Empresa’ (IE Foundation), to offer a scholarship for young talent for each project we develop. To be eligible for this scholarship, the selected students must demonstrate high academic merits together with an entrepreneurial spirit, and an eagerness for personal improvement and development. The scholarship covers all training and education costs. 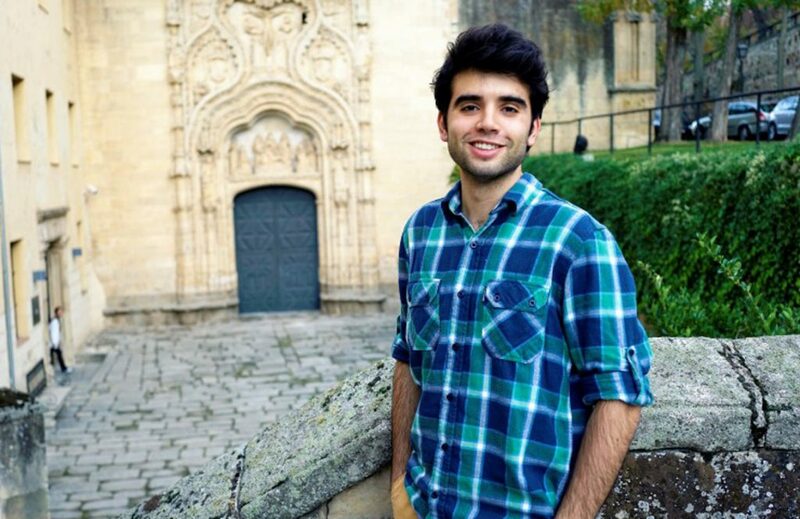 The accompanying grant covers tuition fees, accommodation, academic materials, travel, and meals during the four-year degree program in the IE University, in Spain. The first ‘Young Talented Leaders’ Scholarship was awarded to Guzman Noya, a student in Salto, Uruguay, when the 64.8 MWp La Jacinta project was completed. “At FRV we have a strong commitment to the economic and social development of the markets and communities where we operate, and we are pleased to be able to deliver on this commitment through this innovative program”. “The selection process took several months of hard work and effort, but I had my family and friends supporting me every step of the way; it was worth it. The latest Young Talented Leaders Scholarships awarded, are related to the projects Al Mafraq I, Al Mafraq II and Safawi in Jordan and mean three Jordanian students can pursue their studies at IE University. One of them was awarded to the student Sarah Riyad al Atiyat, who began her studies in 2016, aother one was awarded to Amina Adwan in 20017 and the last one was awarded last year to Tala Samer Jaara who started her studies last september. Two more scholarships will be awarded for the projects of Potosí Solar in Mexico and La Solanilla in Spain.